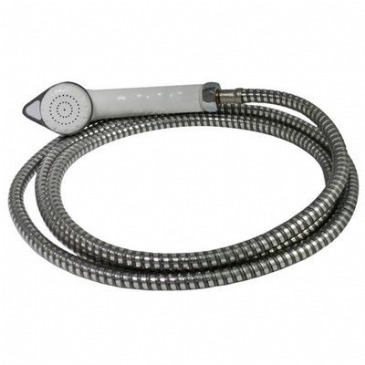 Suits 10mm or 12mm flexible hose. 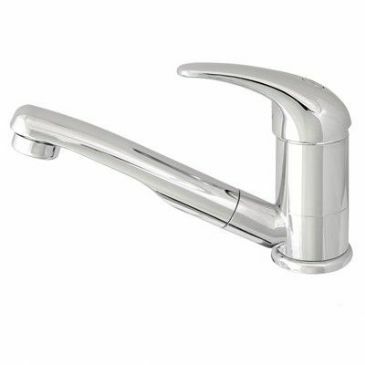 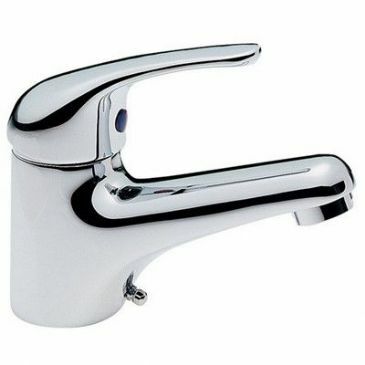 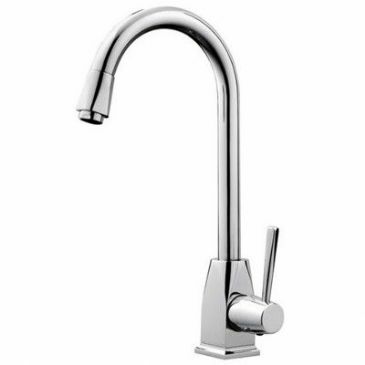 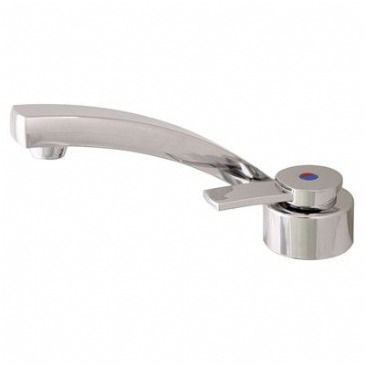 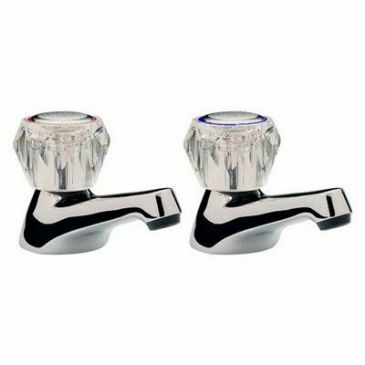 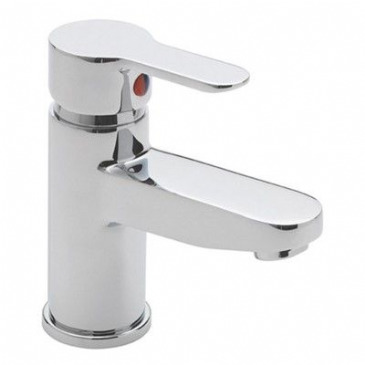 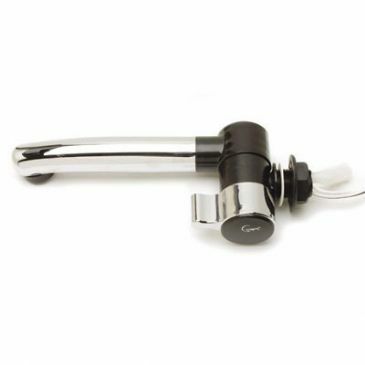 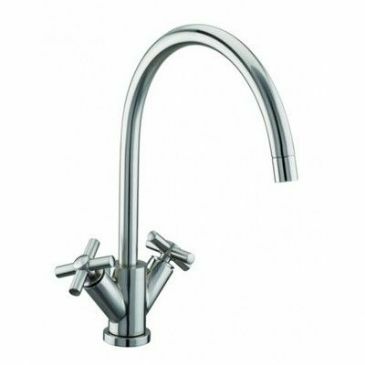 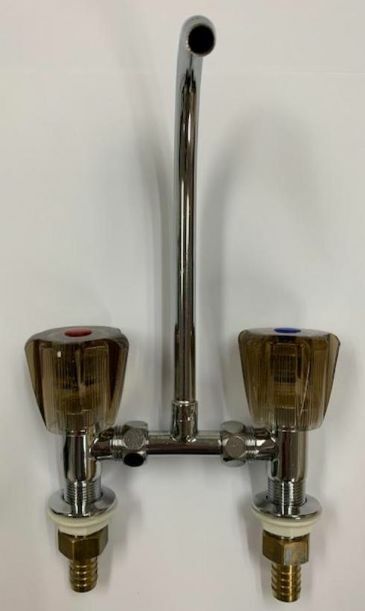 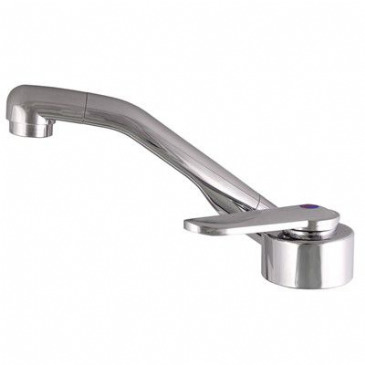 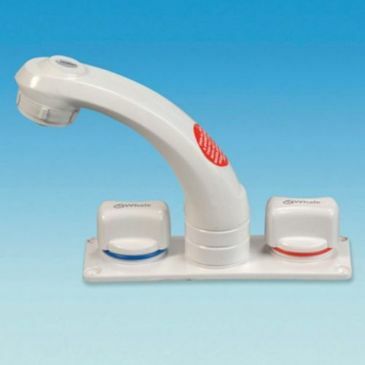 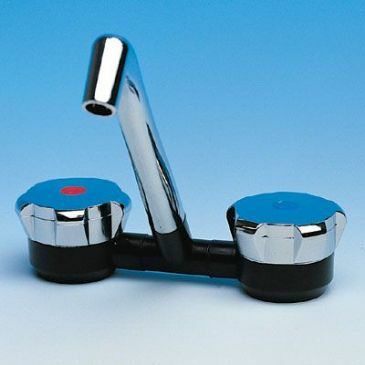 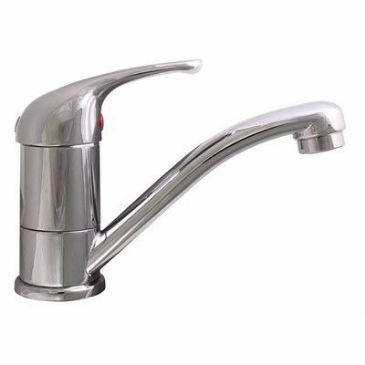 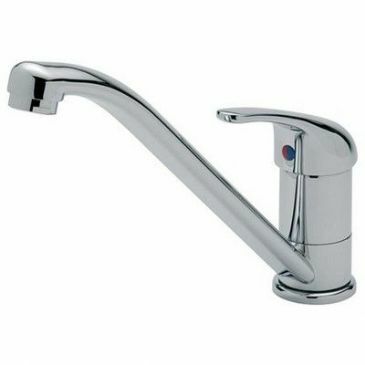 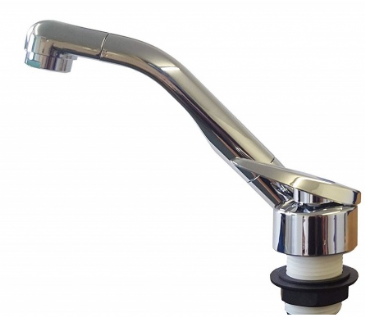 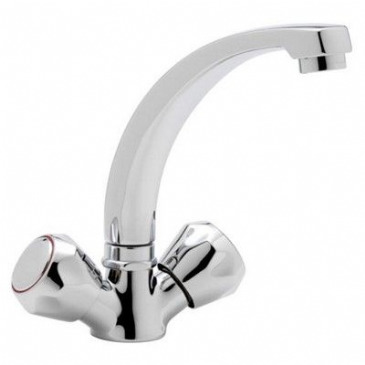 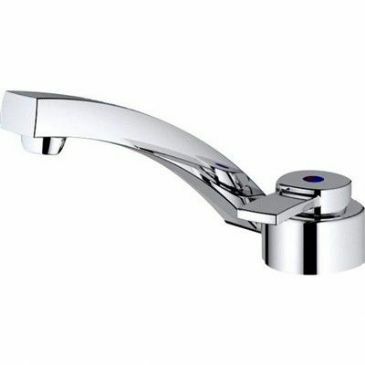 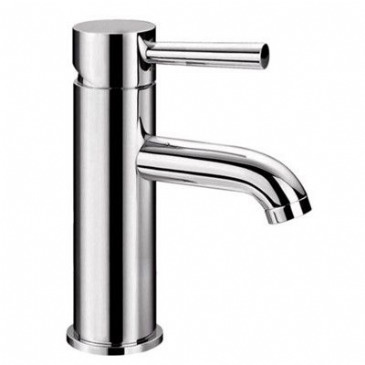 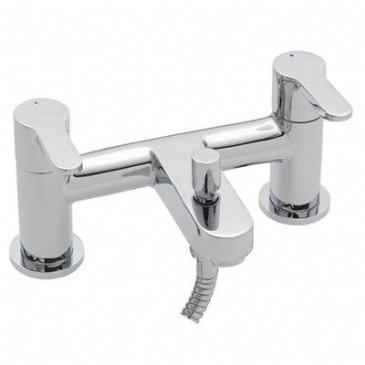 A high quality, modern tap at an affordable price, the Reich Samba Single Lever Cold Tap features a micro-switch and with its overall height of 40mm is also ideal for sinks with closing glass lids. 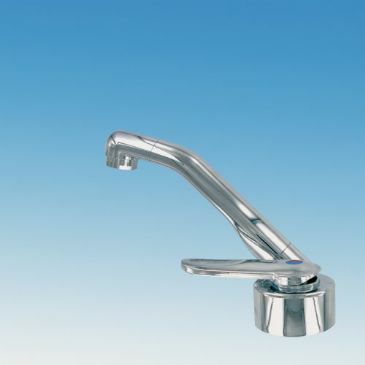 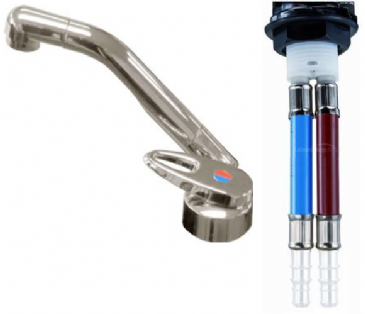 The Reich Samba is commonly used in Smev sinks and Smev combination units. 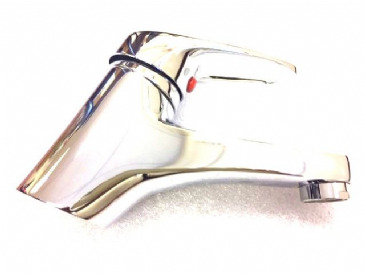 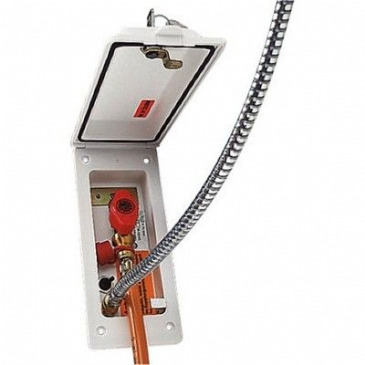 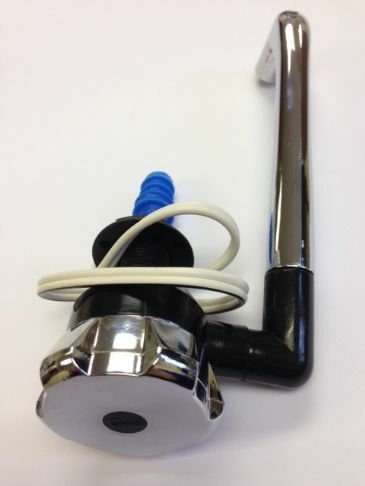 Hose tail fittings to suit 10/12mm flexible hose or 12mm pushfit pipe. 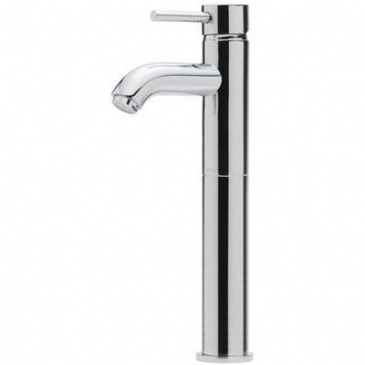 A high quality, modern tap at an affordable price, the Reich Samba Single Lever Mixer Tap features a micro-switch and with its overall height of 40mm is also ideal for sinks with closing glass lids. 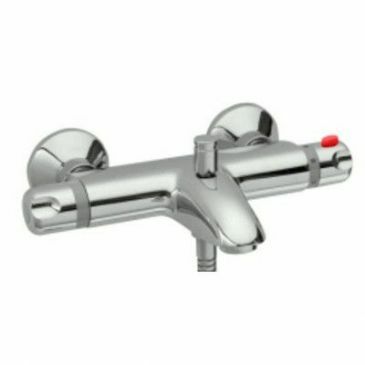 The Reich Samba is commonly used in Smev sinks and Smev combination units. 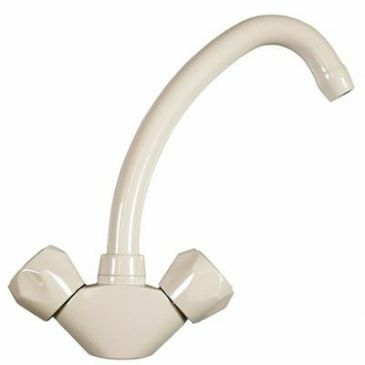 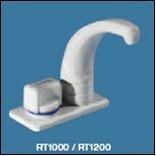 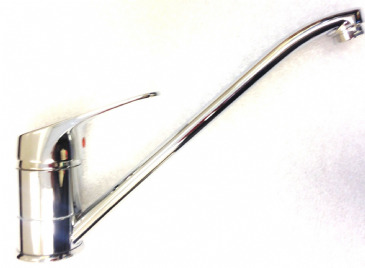 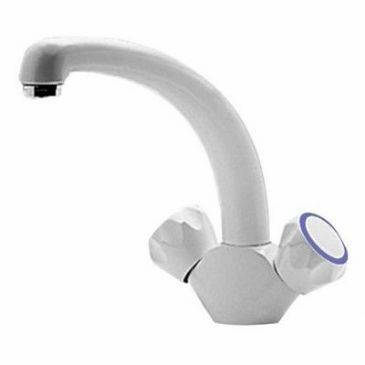 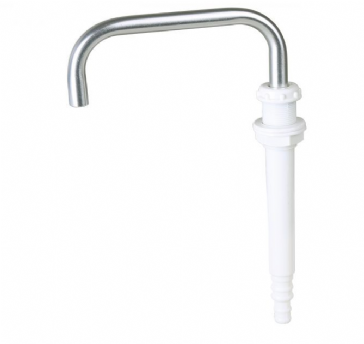 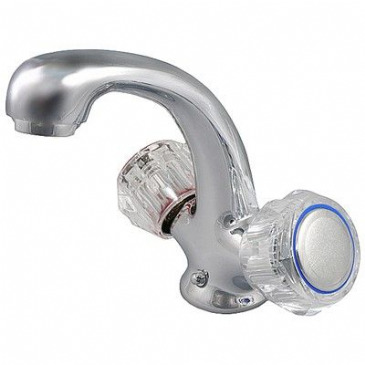 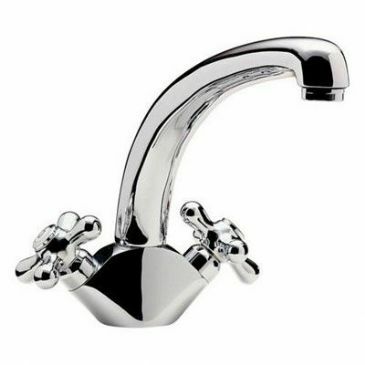 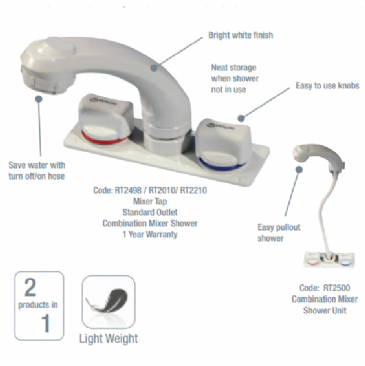 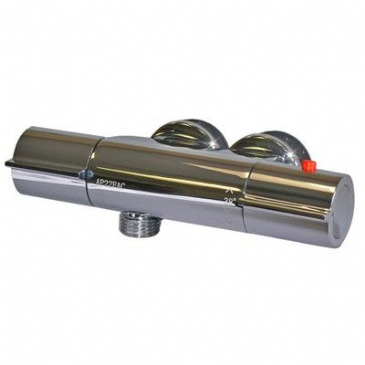 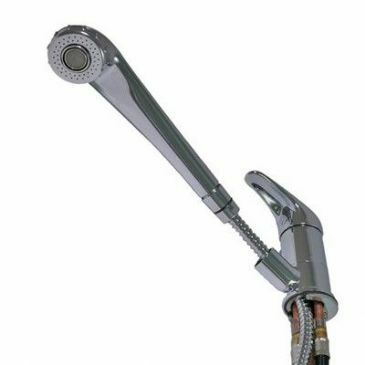 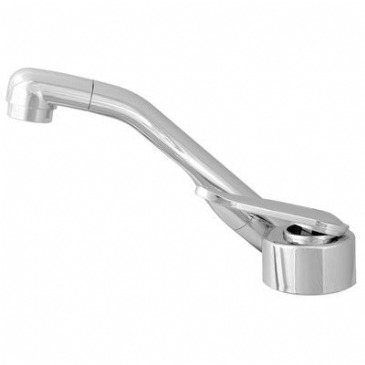 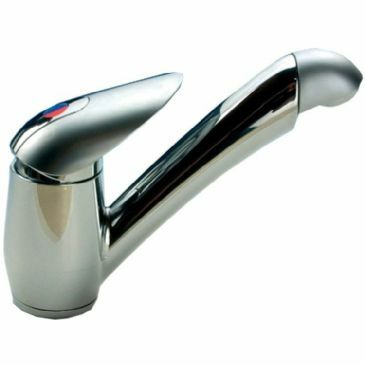 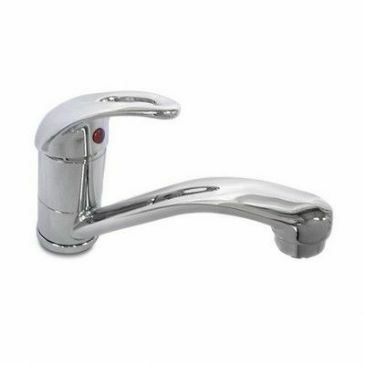 Whale Telescopic / Tuckaway Faucets - make the most of your space on board with these slimline faucets. 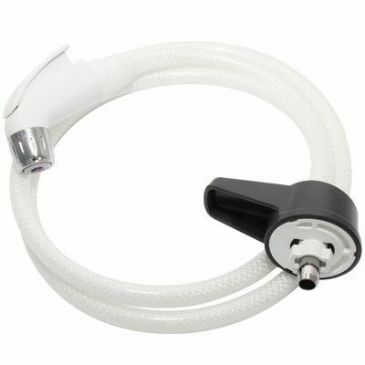 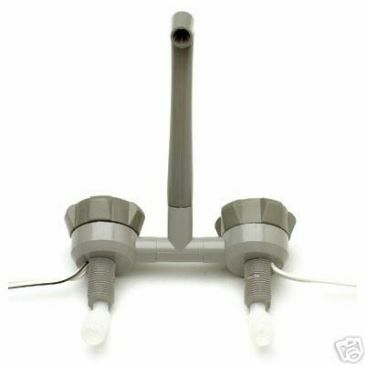 For use with 10mm or 13mm flexi hose. 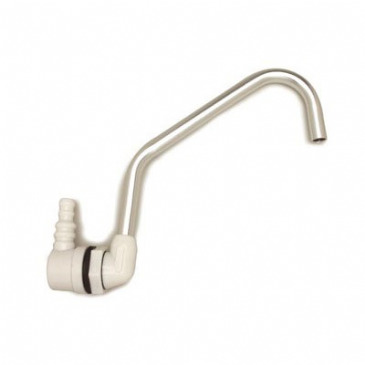 For use with 10mm or 13mm flexi hose. 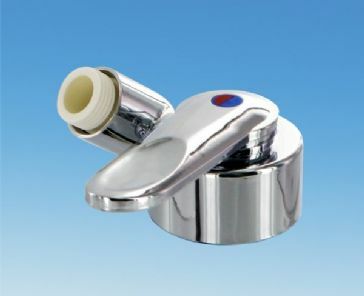 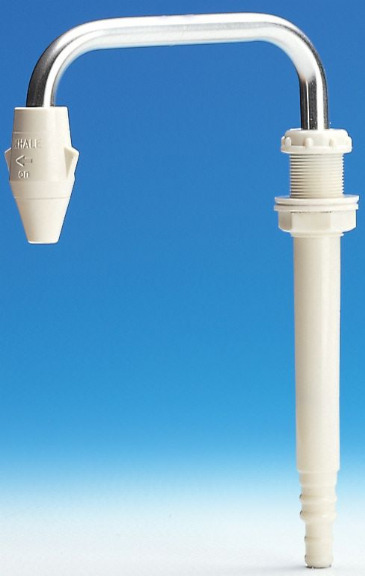 With on/off valve.